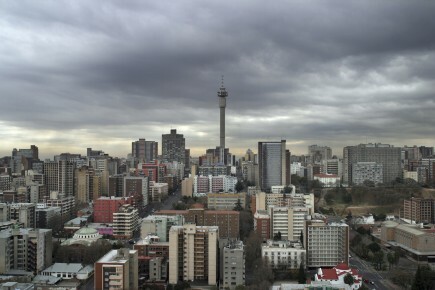 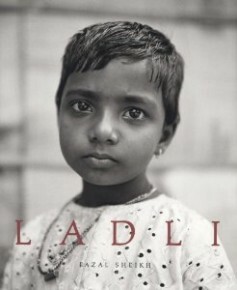 “I started out as a fashion photographer. 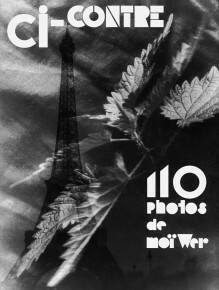 One cannot say that I was successful but there was enough work to keep me busy. 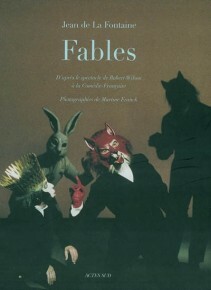 I collaborated withHarper’s Bazaar and other magazines. 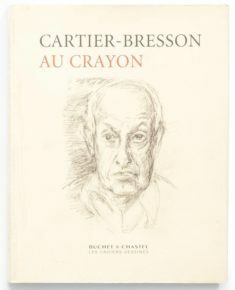 I was constantly aware that those who hired me would have preferred to work with a star such as Avedon. 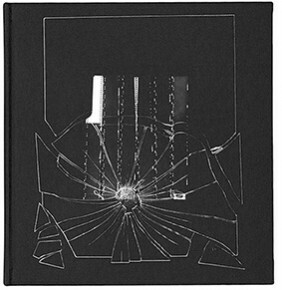 But it didn’t matter. 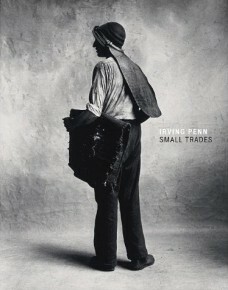 I had work and I made a living. 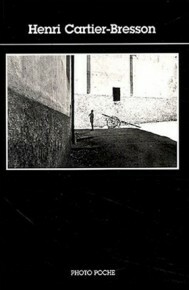 At the same time, I took my own photographs. 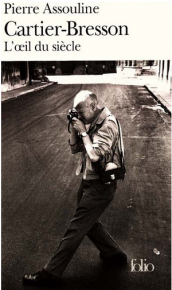 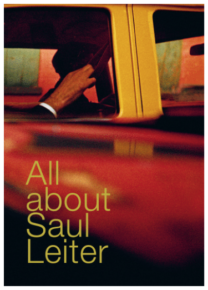 Strangely enough, I knew exactly what I wanted and what I liked.” Since the 1940s, Saul Leiter, an inveterate walker, has trawled the streets of New York, capturing its colors and spirit. 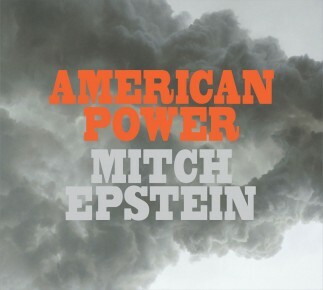 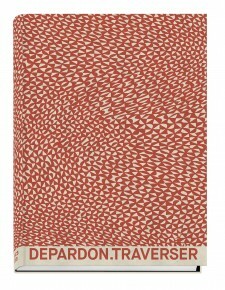 His liking for disarray, solitude and elusiveness make him a unique artist, quite unconcerned about joining the throng. 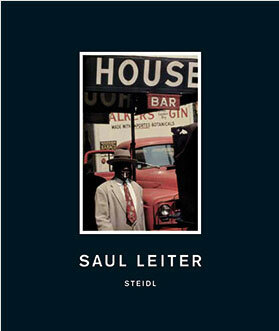 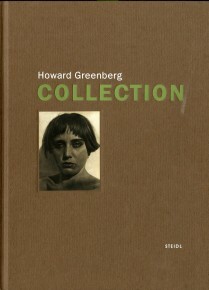 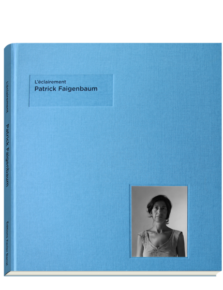 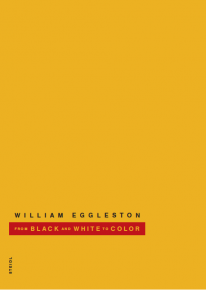 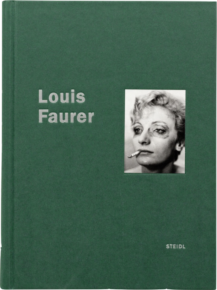 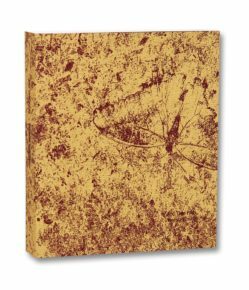 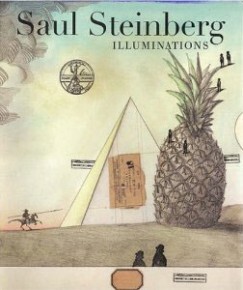 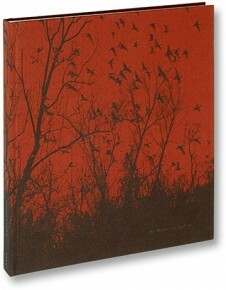 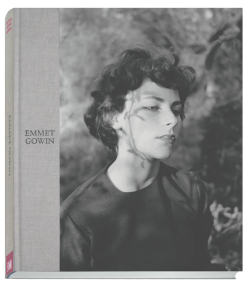 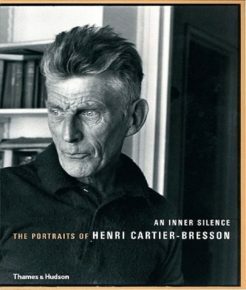 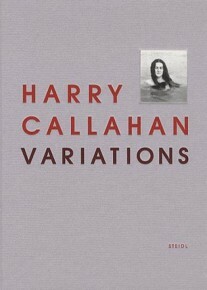 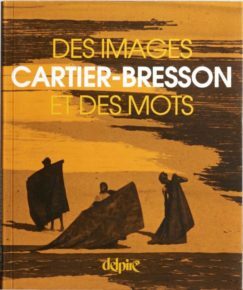 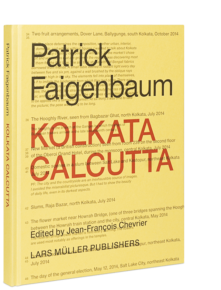 This volume contains several previously unpublished color pictures alongside Leiter’s early work in black-and-white. 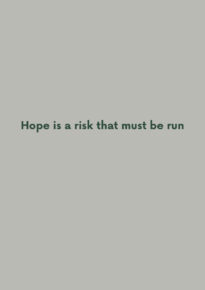 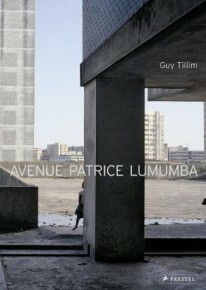 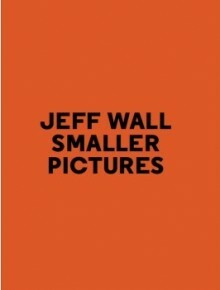 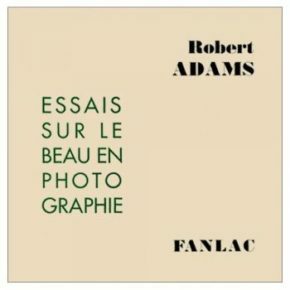 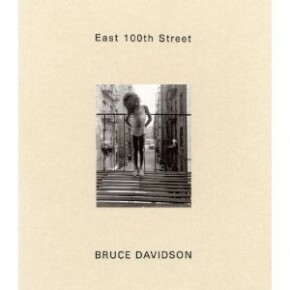 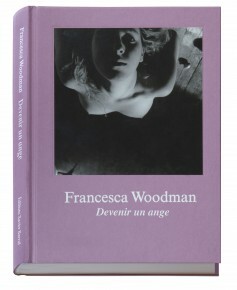 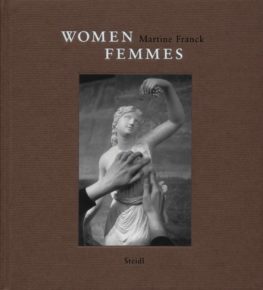 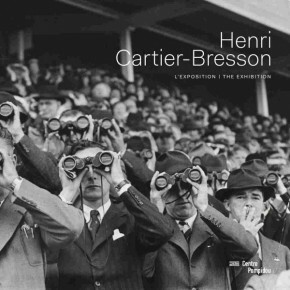 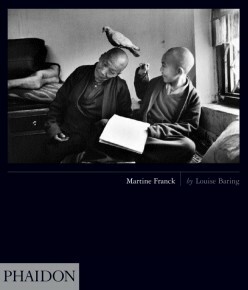 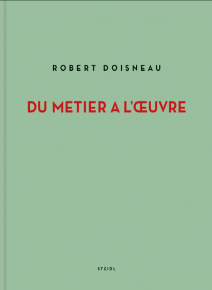 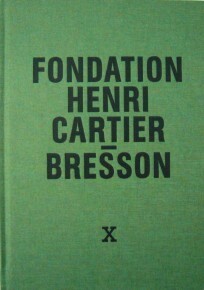 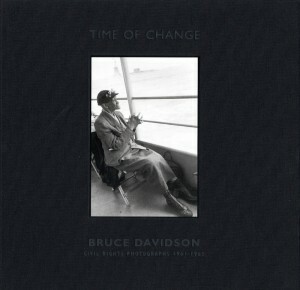 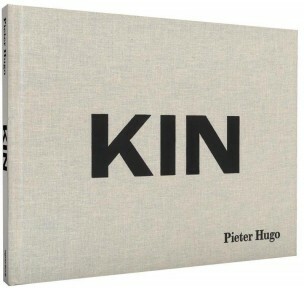 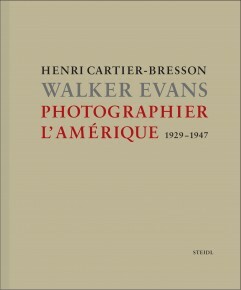 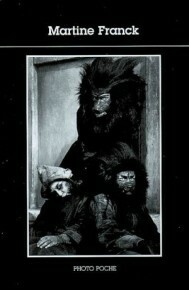 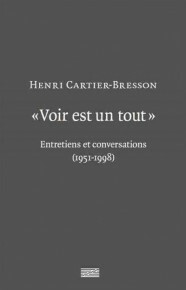 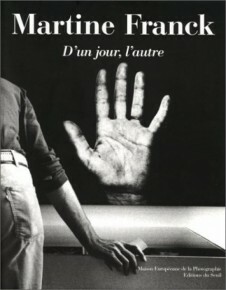 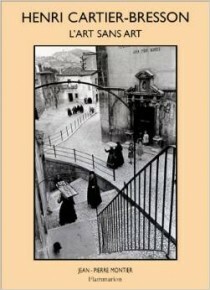 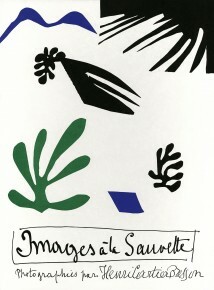 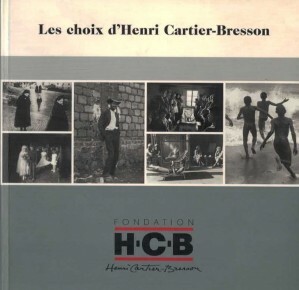 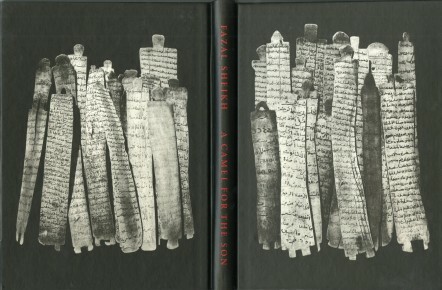 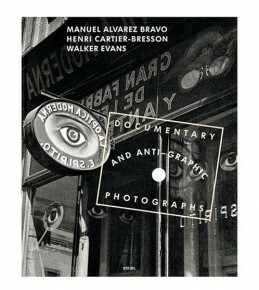 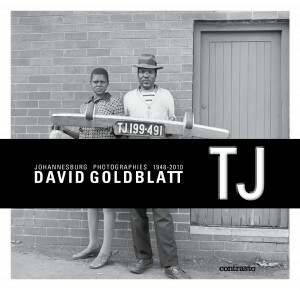 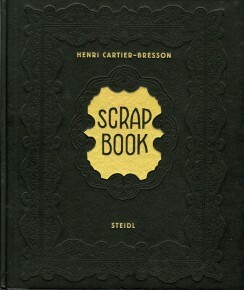 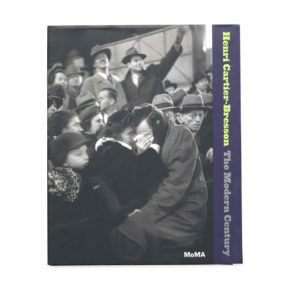 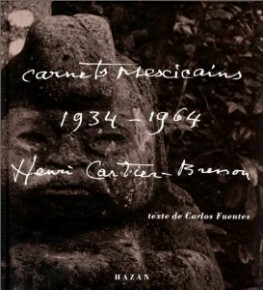 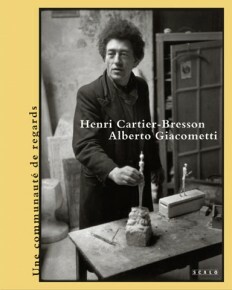 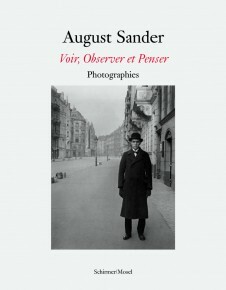 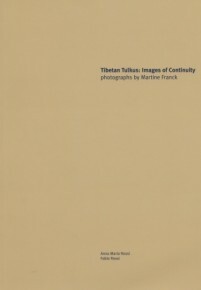 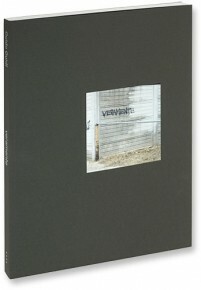 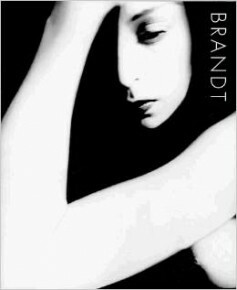 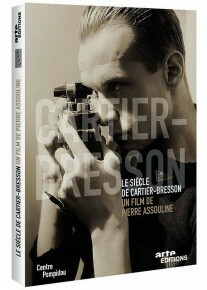 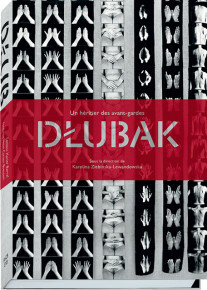 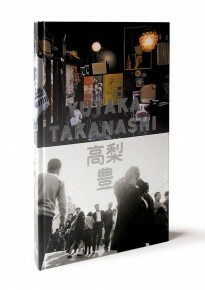 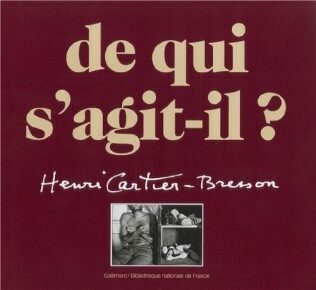 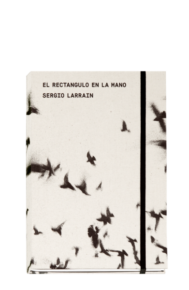 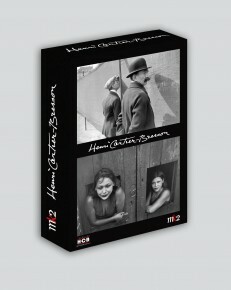 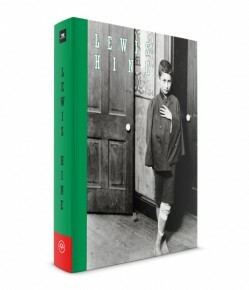 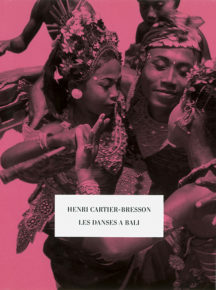 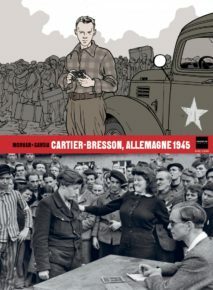 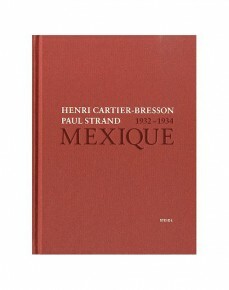 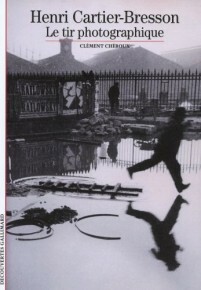 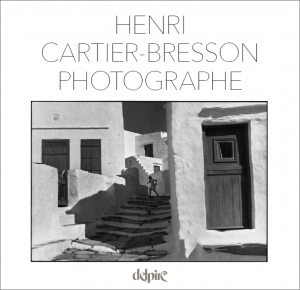 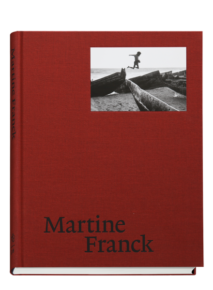 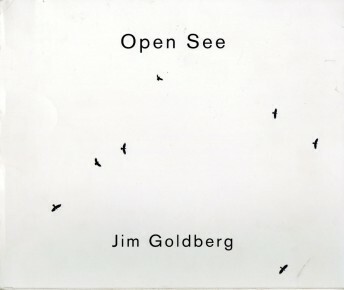 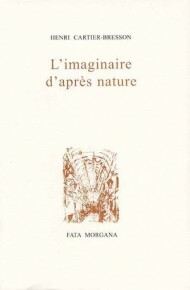 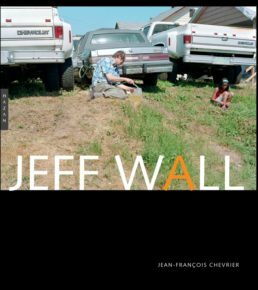 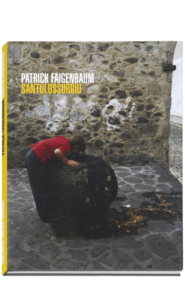 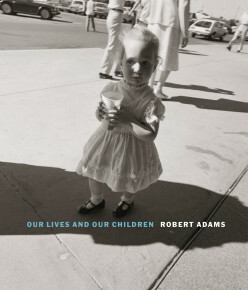 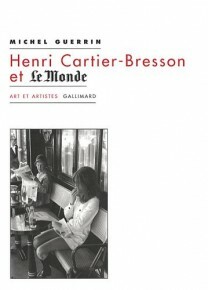 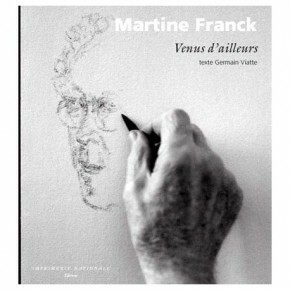 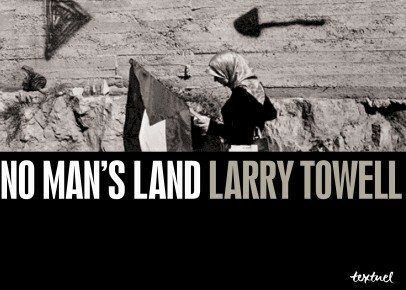 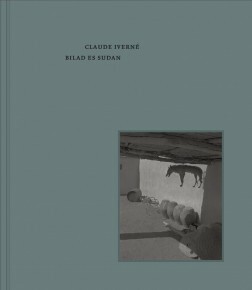 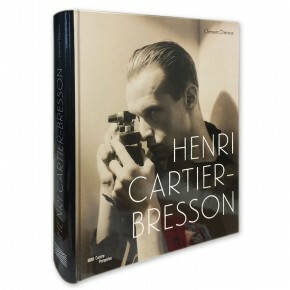 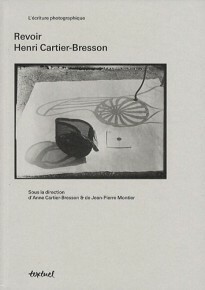 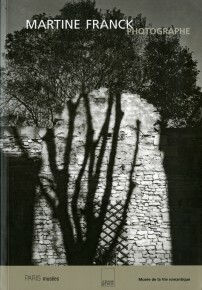 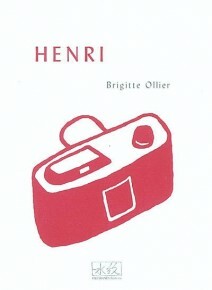 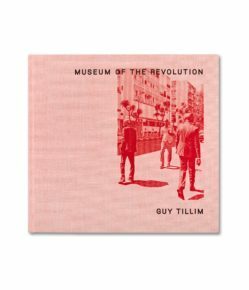 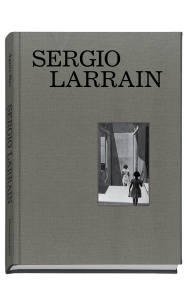 Co-published with Fondation Henri Cartier-Bresson.